With Resident Evil 7’s ditching the 3rd person camera in favour of a new First Person perspective it makes perfect sense for the game to use virtual reality. Physically putting you in the shows of the protagonist Ethan as he creep through the dilapidated corridors of the Baker Family home. So with that said, was Resident Evil; 7 primarily built with Virtual Reality in mind? On the face of it, it really looks as though the game was built for the Virtual Reality experience. The first person perspective alone is they key here as this is the first time the franchise has ever used a first person camera. It can be argued that the game used the first person camera primarily to make it feel scarier, which it does, but the very idea of physically putting the gamer into the Resident Evil universe is probably a too gooder idea for Capcom to pass up. On the other side of the coin it can be argued that Capcom were primarily just trying to give Resident Evil a new lick of paint. A new perspective, a new story and new characters easily point to just a happy coincidence. It has been confirmed that none of the original characters such as Leon S Kennedy and Chris Redfield will be making an appearance in the game. SO it is as if Capcom are building this game from the ground up. Without talking to Capcom personally we are unsure as to whether Resident Evil 7 was initially build with VR in mind. We would like to think it was as games are evolving to incorporate VR a lot more these days. If you do have the opportunity to play any of the VR demos however, people of a nervous disposition are advised to steer clear as the VR experience captures the horror aspects of the game perfectly. 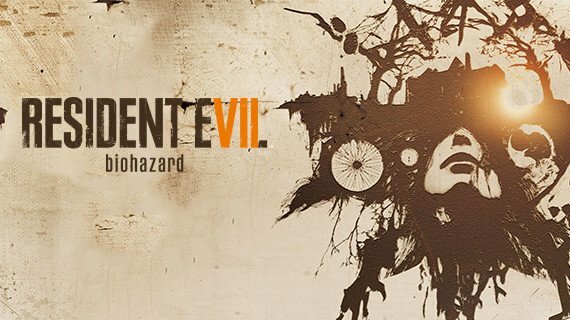 There hasn’t been much information in regards to what items will feature in Resident Evil 7. However from some of the videos that have been released by Capcom suggest that some of the classic Resident Evil items will be making a return. Back in August 2014, Konami and Hideo Kojima released the PT demo on the PlayStation store. This unannounced demo appeared as a free download on the PlayStation store under the pseudonym "7780s Studio". From what we can gather from the current released trailers and Gameplay for Resident Evil 7, for the most part, the game is set in a derelict plantation mansion in the southern US state of Louisiana.